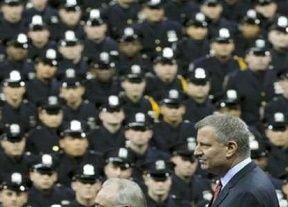 Liberal Democrat New York City Mayor Bill de Blasio encouraged his constituents not to eat at a new Chick-fil-A restaurant opening in the city. Are you kidding me, this is what is meant by violating one’s civil rights. This is what tyranny looks like folks. A person in government telling others not to eat at a private business because of their p[of their person beliefs. Where is the ACLU to defend Chick-fil-A. 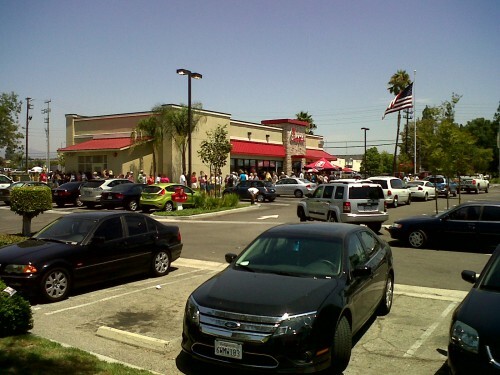 Hey de Blasio, that’s it, call for a boycott of Chick-fil-A … because this one went so well you Leftist idiot. New York City Mayor Bill de Blasio on Tuesday encouraged his constituents not to eat at a new Chick-fil-A restaurant opening in the city, citing the company’s pro-traditional marriage views. 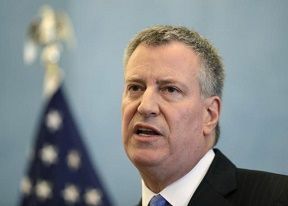 “What the ownership of Chick-fil-A has said is wrong,” Mr. de Blasio said at a press conference, as reported by DNA Info. Mr. de Blasio’s comments came after city Councilman Danny Dromm started a boycott for a new Chick-fil-A location opening in Queens. “Chick-fil-A is anti-LGBT,” Mr. Dromm said in a statement. Chick-fil-A said in a statement it was excited to serve “existing and new customers great food with remarkable service” at the new location. 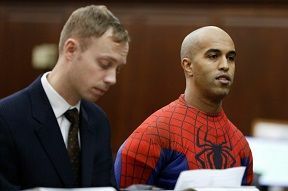 Times Square Spider Man beggar, Abdelamine El-Khezzani, dressed in costume for his court appearance! 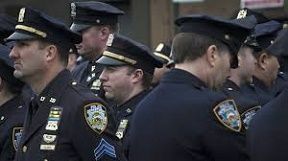 The Policing 101 rules say things like: Do not imitate the speech patterns of others, Avoid expressing stereotypical assumptions, Tell a person why he or she was stopped, etc..